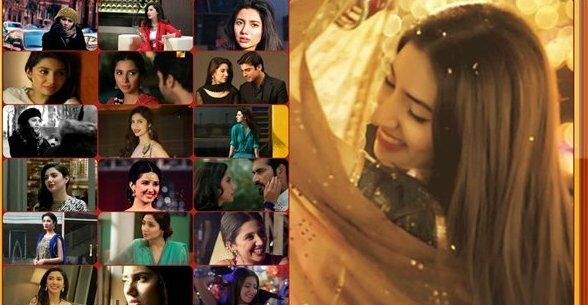 Mahira Khan is one of those Pakistani TV personalities who have made their place in the industry in a very short span of time. In the very beginning of her career, she could not achieve much fame and success as VJ but she break all the records of success by her performance in hot drama serial “Humsafar”. Later, she performed superbly in many other dramas also. Not only her acting but her personality is also liked by many people. Following are the few reasons that many people like Mahira Khan. Her sense of dressing is very superb. She knows very well how to carry a dress in front of viewers whether she is wearing an eastern dress of a dress with western style. Despite so much fame, she is few of those TV personalities who are very humble and devoid of any proud. She is having the same attitude after performing in so many dramas as she was at the time of her VJ career when she wasn’t so famous. Her humble attitude is liked by many of her fans. In any drama she performed, her role was strongly felt by the viewers. She knows how to perform her role beautifully even in a drama with weak script. Her role of a religious girl in drama “Shehr e Zaat” and a shy girl in “Humsafar” are really brilliant. Main reason for her best acting is her choice of the roles that she accepts for dramas. She always accepts those roles that puts her in front of the viewers and puts great impact on the minds of the viewers. Her natural beauty is the most important factor. In several roles in her dramas, she appeared without having any makeup but even then she was praised by her fans as she doesn’t need any makeup to look beauty due to her natural beauty.